In North Texas, an organization is changing the way birthday parties are celebrated for children without a place to call home. They are creating lasting memories that have impacted the lives of 19,000 children. By partnering with homeless shelters they give children an experience they will remember for the rest of their lives. Paige Chenault, founder and CEO of The Birthday Party Project, ran an exceptional event planning company prior to starting her nonprofit. During her pregnancy with her daughter, she decided her mission in life was to celebrate others. 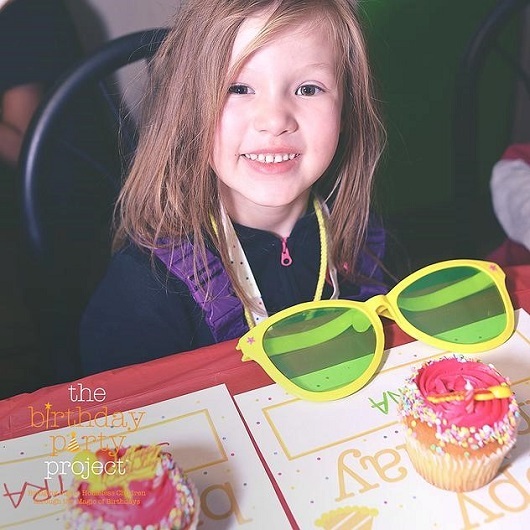 Her vision was to create extraordinary birthday celebrations for children in shelters; as a result of her vision, The Birthday Party Project was born. “Not every child has a home, but every child has a birthday. We are creating magic moments for those who deserve it the most,” said Lara Gaither, Executive Director at The Birthday Party Project. Paige Chenault had big dreams of the endless possibilities. 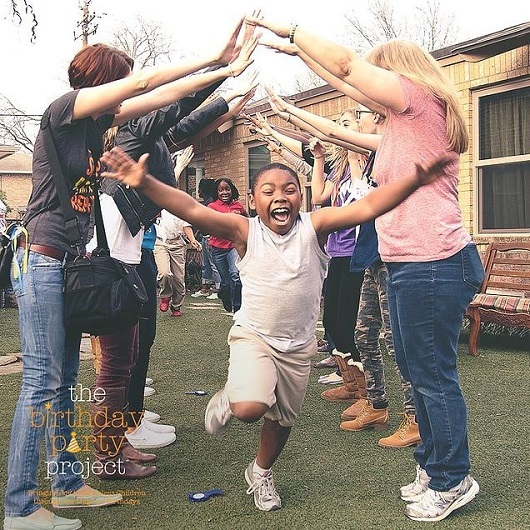 In May 2015, The Birthday Party Project organized and celebrated 11 parties per month in addition to managing 2,300 volunteers (otherwise known as birthday enthusiasts). They knew if they wanted to grow they needed something to ignite their mission and simplify their volunteer management efforts. Communicating with individuals and registering volunteers was cumbersome and tremendously time-consuming. They needed a solution that could create an efficient volunteer management structure. VolunteerHub was recommended to the team by other nonprofits their organization trusted. Their fellow nonprofits’ feedback convinced them that VolunteerHub was the perfect fit for their needs. “I went from keeping track of volunteers in an excel spreadsheet and manually emailing volunteers, to VolunteerHub that has allowed us to automate the process of volunteer signup,” said Arden Ellis, Volunteer Coordinator at The Birthday Party Project. VolunteerHub’s software allowed them to create a streamlined system that offered the flexibility and control in order to develop an efficient volunteer management process. Their organization had various levels of authority for individuals running their designated birthday parties. They were able to give each level different permissions in order for them to view all the appropriate information they would need. “VolunteerHub has the ability to give limited access to party coordinators and ambassadors, in order to see the appropriate birthday party details they were assigned to,” said Arden Ellis, Volunteer Coordinator at The Birthday Party Project. Not only did VolunteerHub help increase their efficiency, but it allowed them to tailor a waiver application. The waiver application helped streamline the registration process for their youth volunteers. It also gave their youth volunteers more opportunities to better engage with the mission of the organization. 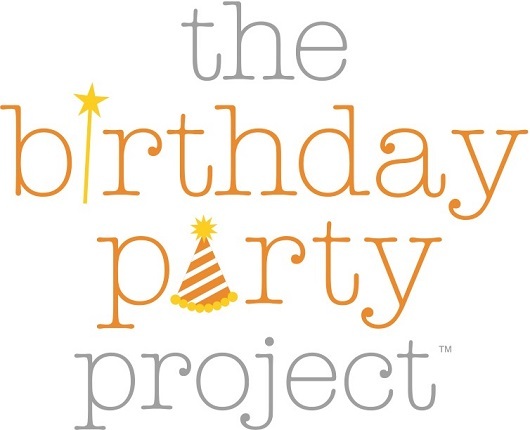 The Birthday Party Project was also in search of a CRM tool that would take their organization to the next level. After their transition to VolunteerHub, they were ecstatic to learn VolunteerHub had an integration point with the Salesforce® CRM platform. This integration would further optimize their volunteer management efforts. 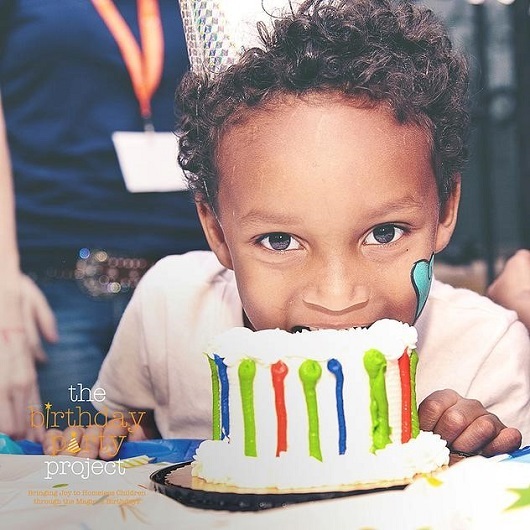 “It was convenient and helpful that VolunteerHub integrates with the Salesforce® CRM platform,” said Lara Gaither, Executive Director at The Birthday Party Project. Since their conversion to VolunteerHub their organization has grown immensely. The organization now reaches across the country from New York to California. They were able to grow their birthday parties by about 227%, while managing over 400 volunteers in attendance. “VolunteerHub has allowed us to scale, grow, and sustain our organization. It has allowed us to automate and create best practices while still keeping a personal touch,” said Lara Gaither, Executive Director at The Birthday Party Project. The Birthday Party Project continues to make children smile across the country and create magical moments for children of all ages. Now with the help of VolunteerHub they can dream even bigger than before and make more magical moments than they could have ever imagined. Can we help you transform your volunteer management efforts into and effective program? Click here to see our software in action. Talk to one of our engagement experts today!